The China Association of Automobile Manufacturers (CAAM) has released China’s latest car sales statistics. A total of 19.31 million cars were sold last year, up 4.3 percent from 2011, including 10.74 million sedans with a year-on-year increase of 6.2 percent. Ford Focus carried the top-selling car with 296,400 units sold, followed by Chevrolet Sail and Buick Excelle with 279,700 and 277,100 units sold respectively. In comparison with the same period last year, Volkswagen Lavida sales dropped slightly, but other designs boasted favorable trends, especially the Focus, Sail, Volkswagen Passat and Hyundai Verna. Overall sales of the top ten sedans hit 2.45 million units, representing 22.81 percent of the total sedan sales on the domestic market. 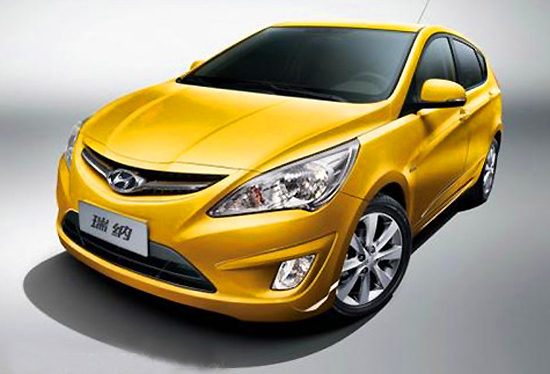 The following are China's ten best-selling sedans of 2012. Which cars were the most popular on China's market in 2012? Check out the top ten consumers’ preferences right here.